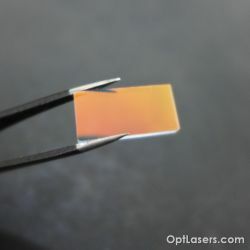 High-reflectance mirrors are used to reflect beams of different wavelengths. 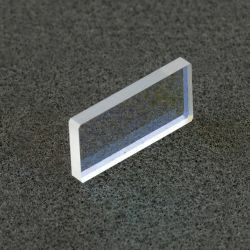 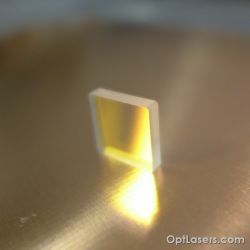 We have mirrors for the entire range of visible light as well as for specific wavelengths of light. 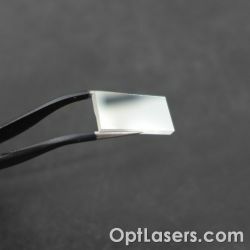 HR mirrors have a special coating that increases the reflected light factor to the level of 98-99%.